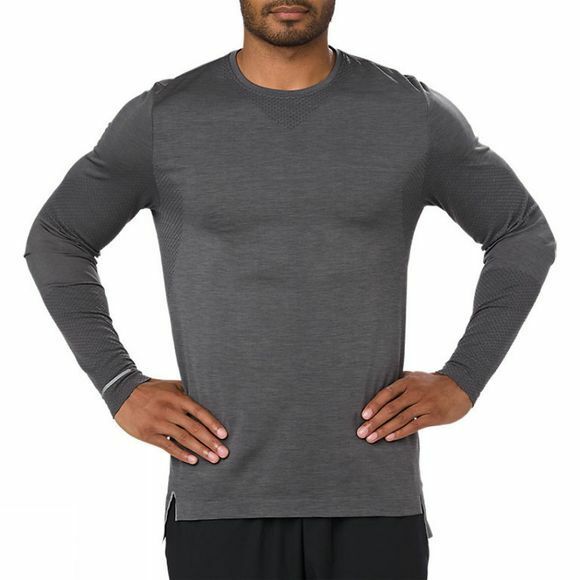 This soft, long-sleeved men’s top is designed to keep you comfortable when you’re covering long distances. 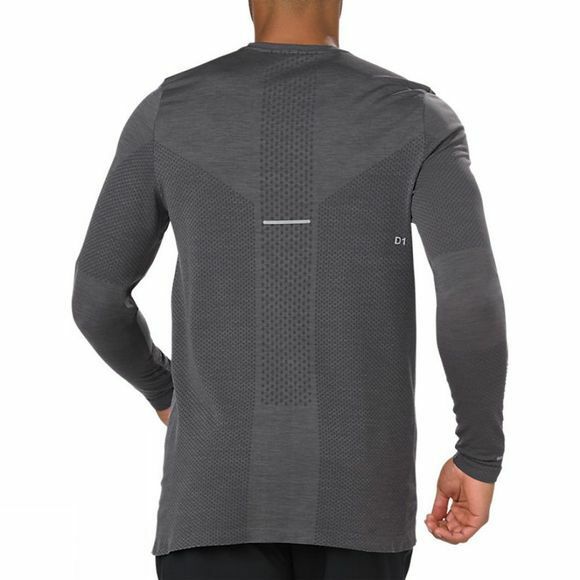 It helps you perform at your best, keeping you at the optimal body temperature for running, whatever the time of year. Avoid chafing – from your first to fifteenth kilometre –, seamless fabric and supportive panels. You’ll get light compression around key areas.